November has come and gone in a flash. 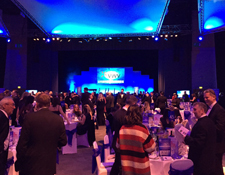 At the very start of the month, some members of the team attended the Birmingham Business Post Awards at the ICC in Birmingham. We had been shortlisted in the Retail Business of the Year category and were up against some very tough competition. You may have seen in the papers or on our blog that unfortunately we missed out on the award, but I am delighted that we have been recognised as a finalist and I suppose that if you are going to lose out on being the overall category winner to anyone, who better than internationally renowned Selfridges & Co.!! It takes me back to ten years ago in 2008 when we last entered a large retail awards ceremony, on which occasion we lost out to Fortnum and Mason. But what an honour to rub shoulders with some of the retail greats, presenting us with an opportunity whereby we can learn and aspire. 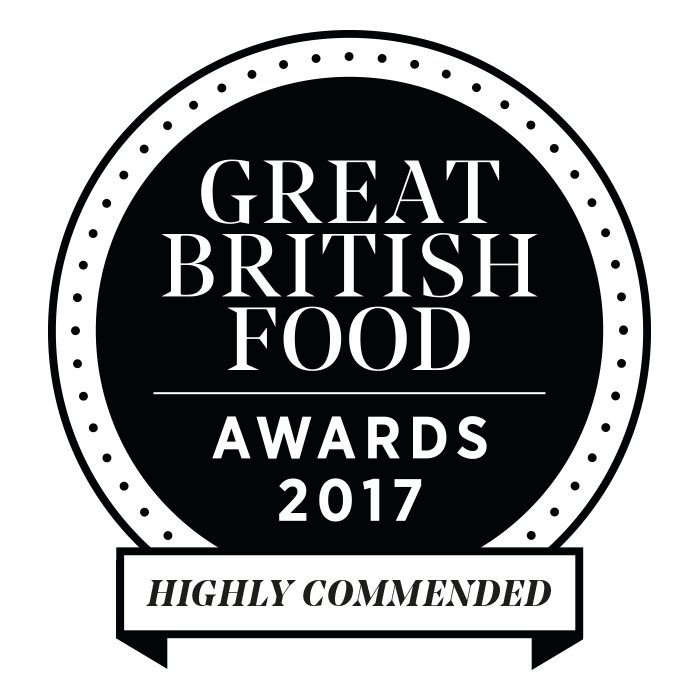 I truly believe that this accolade and the others we have been awarded this year, are a testament to the dedication and hard work of the whole team at Becketts Farm that we are in this fortunate position. 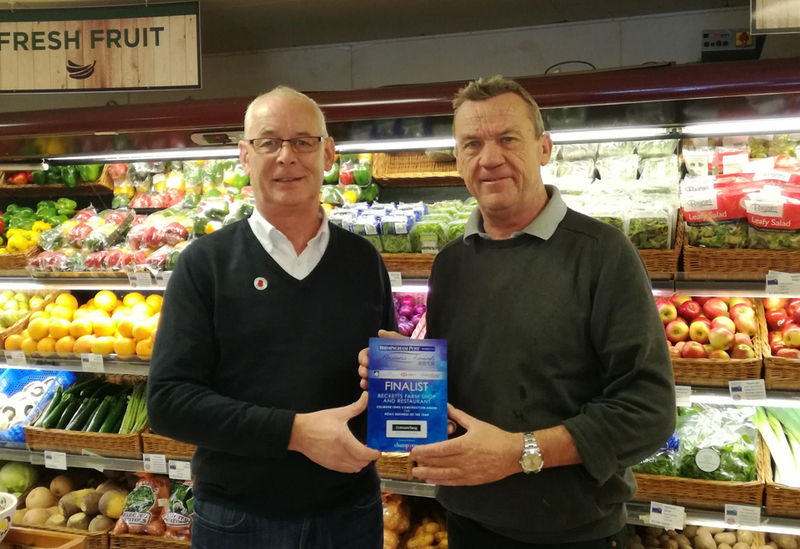 Their passion for the retail excellence that we strive to deliver is at the heart of the continued success of this family business and I cannot thank them enough. At the end of last month I held a party for the tenants who rent their business outlets from us, along with staff members and local service providers who help my company continue to develop. It’s always a real celebration of all the hard work and dedication that goes in to operating a rural business and great to get everyone together. The Sima building is now all let out, with the adventure golf confirmed and opening in early 2019. What an exciting on site partner to be joining us – I even spied an old robin reliant going in the other day and was told it’s for the 18th hole which will be Only Fools and Horses themed! I won’t give any more away just yet. Moving forward into December and the whole site is gearing up for the busiest time of year. Our butchers are now taking orders for turkey and other festive meats. We have our turkeys from Caldecott’s farm which is in the same village as us, and we know Robert who runs the farm personally – it’s a relationship that stretches back over many years. I really hope you’ll support local this Christmas for all your food and drink. Our butchers have some really valuable expertise and advice that you simply cannot find in the supermarket. 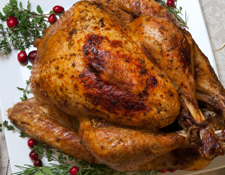 Come along for yourself and they can help you determine what size turkey you need to feed the numbers you have to cater for, along with ideas and advice for cooking. The 28-day matured rib of beef is just fantastic for New Year’s Day too. I may be biased, but I honestly do not think you can beat it, the quality is superb. If you really want a taste of how great local food and produce will taste on your Christmas dinner table, I invite you to come along to our Festive Tasting Afternoon on the 13th December between 12pm-6pm. Lots of our favourite producers and suppliers will be here to let you sample their produce and hopefully you’ll support us and them by picking up a few bits and pieces. Carol who works her magic each year with beautifully gift wrapped hampers will also be around to put together bespoke gifts for that special someone. By the next time I next get chance to write, it may well be that Christmas Day has already passed, so on behalf of everyone at Becketts Farm I wish you a truly wonderful Christmas and lots of happiness for 2019.